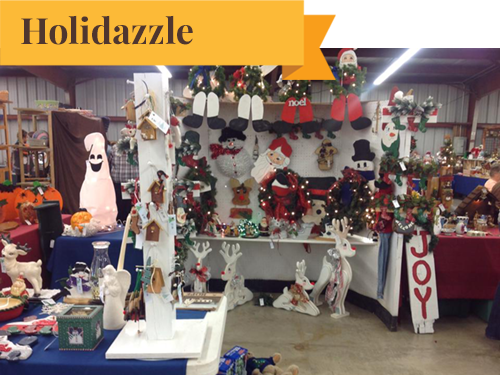 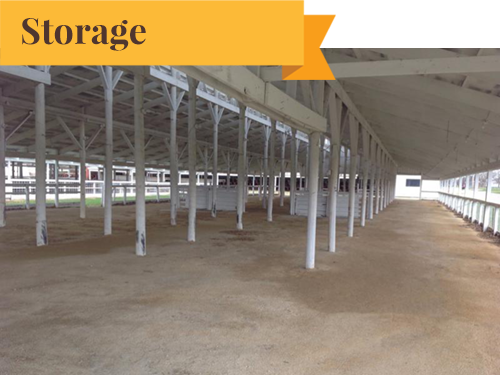 Welcome to the Winnebago County Fairgrounds in Pecatonica, Illinois. 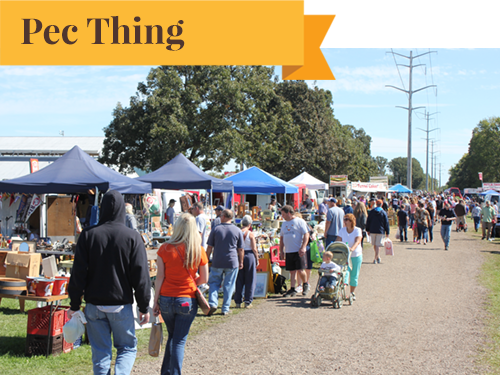 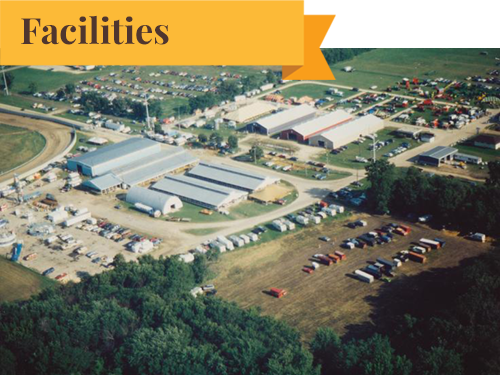 We have over 108 acres of indoor and outdoor facilities for hosting Music Festivals, Motor Sports, Auto & Trade Shows, Conventions, Antique Markets, Festivals, Social Events, and of course The Winnebago County Fair! 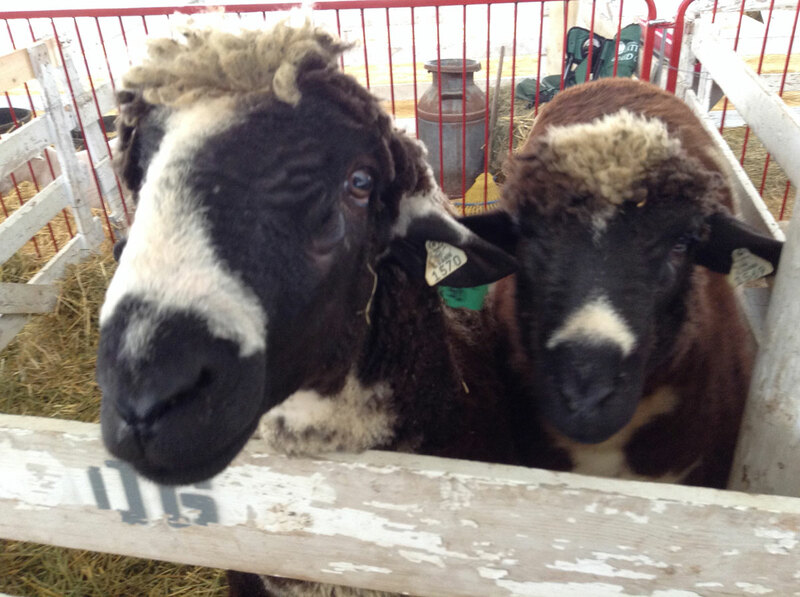 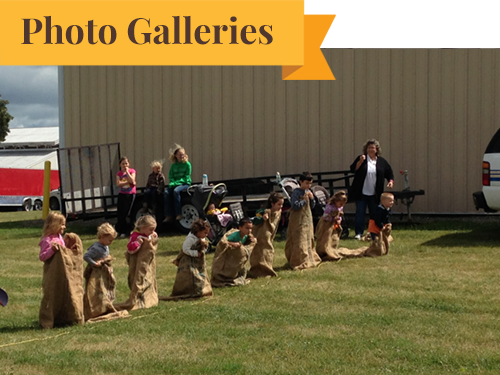 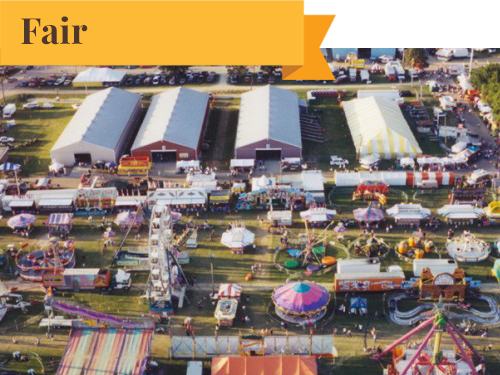 Join us for the 98th Annual Winnebago County Fair, August 14-18, 2019! 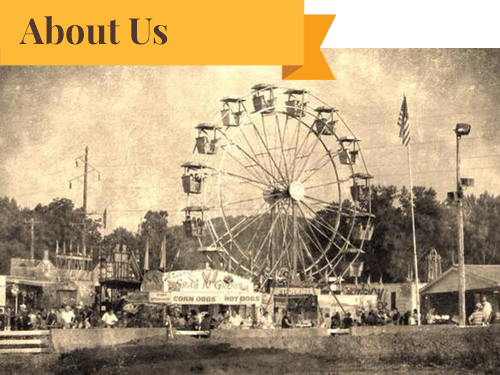 Bring the whole family and enjoy the mouth-watering food, exhilarating rides, petting zoo and livestock shows, entertainment, Tractor displays, and much more!